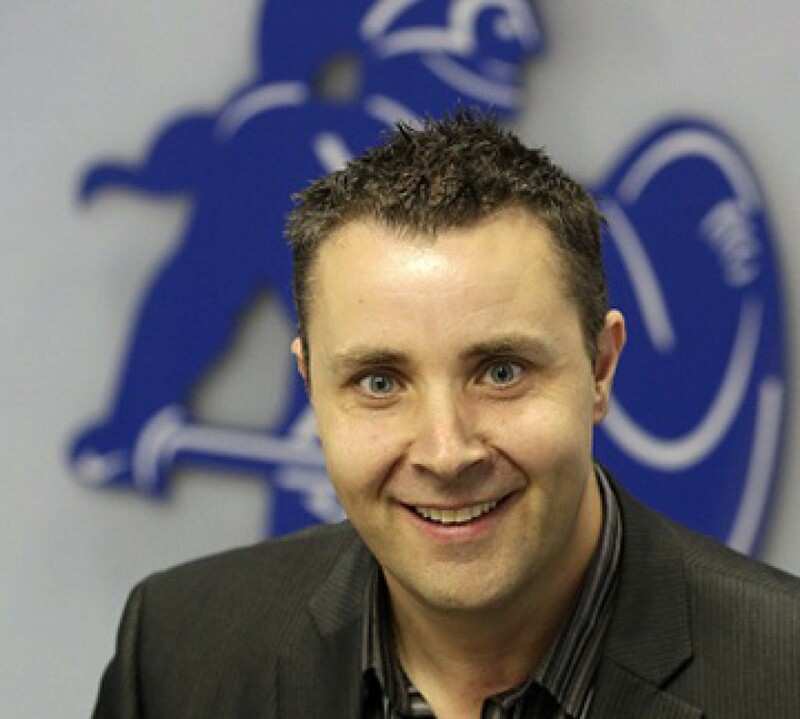 There is a man at the Football League who has it within his gift to make us all very happy in the next few days. 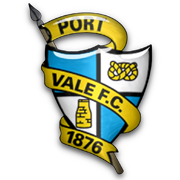 Last Thursday preferred bidders Norman Smurthwaite and Paul Wildes received verbal confirmation from the League that their bid to take-over Port Vale had been accepted. A week later and we’re still waiting for the written confirmation which will take the club out of administration and herald a new era at Vale Park. The money has been transferred to the solicitors, the Football League has everything it has asked for. The administrators are happy. The preferred bidders can do no more. So let us hope that the Football League’s in-house lawyer Nick Craig completes his work before next Wednesday when the preferred bidders’ period of exclusivity expires. After all the heartache, what we absolutely don’t want is for the administrators to have to go back to the drawing board and look for yet another new buyer. This isn’t a Keith Ryder vanishing act/lack of money scenario. The ball is now firmly in the Football League’s court and, frankly, Port Vale and its fans have been waiting long enough. So, Mr Craig, please help us make it a double celebration and give us the good news before Wednesday. It will be the icing on the cake after tomorrow’s Sproson Statue unveiling. Tomorrow, it won’t matter whether you sit in the Paddock, the Bycars End or the Lorne Street stand. It doesn’t matter whether you were Black and Gold, Starve ‘Em Out, or still hold affection for the previous board. 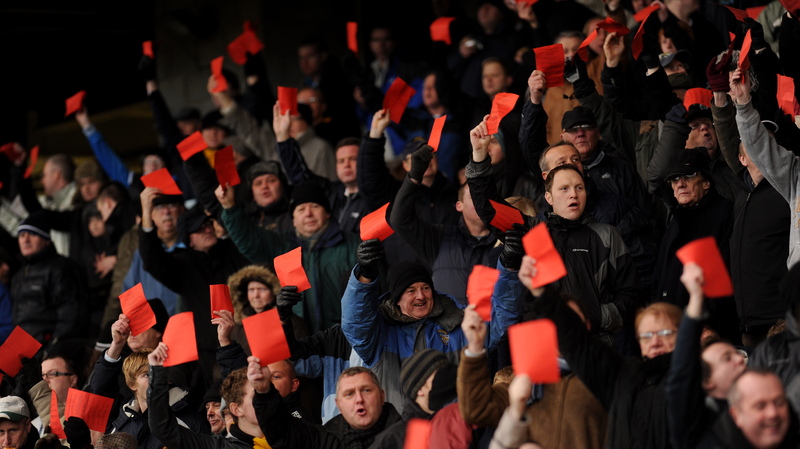 It doesn’t matter whether you have a season ticket, you walk up to games or you are a lapsed fan – someone who perhaps recalls the days when either Roy or Phil Sproson wore a Vale shirt. Tomorrow none of that matters. Tomorrow all Vale supporters can come together to celebrate one family’s special association with our club. It was 11 years ago that a group of fans sat around first discussing the idea of a permanent memorial to the club’s greatest servant. Yes, it’s a crime that it has taken so long for the project to be completed but we shouldn’t allow any negativity tomorrow. So many people have been involved in the Sproson Fund and have worked on the Sproson Statue project. Then there are the thousands more who have donated sums large and small to help realise the dream of acknowledging Roy Sproson’s achievements and his family’s remarkable service to Port Vale. There are many statues of great and famous footballers and managers at grounds across the country – celebrating domestic success and international honours. 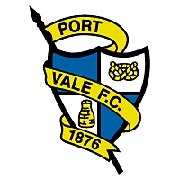 Now Vale Park has one which is unique in that it honours one man’s devotion to his local club and his family’s record of more than 1,360 appearances for that club. Tomorrow is a day of great pride and a day of memories. But is also a day to look forward with renewed hope that the talismanic Sproson name can inspire Port Vale for generations to come.